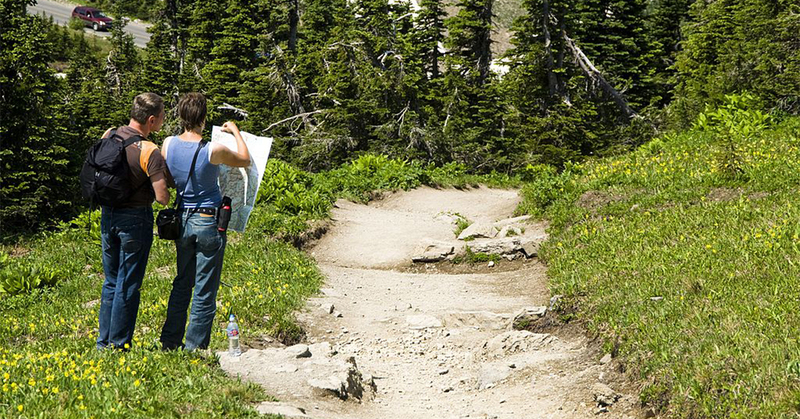 There are thousands of hiking trails across the United States. The great thing about hiking is that there are trails designated for each person’s endurance level and it’s usually free. Everyone can find at least one trail that fits their specific qualifications. After the challenge of the physical hike, adventurers are left with a view that can stretch for miles. Hikers in all 50 states can enjoy what the trails around them have to offer. These are the most picturesque hiking trails in the country and maybe one of them is right next door. 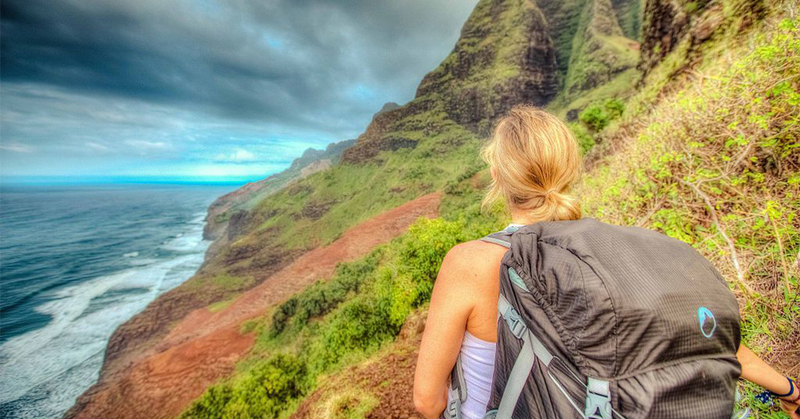 Hawaii has some of the most gorgeous hikes in the country. The Grand Canyon National Park in Arizona is filled with numerous areas to hike, but Tonto Trail is one that shouldn’t be missed. This 70-mile trek usually takes about four to six days total and should be avoided during the summer due to extreme heat. The landscapes on this trail can’t be beaten. 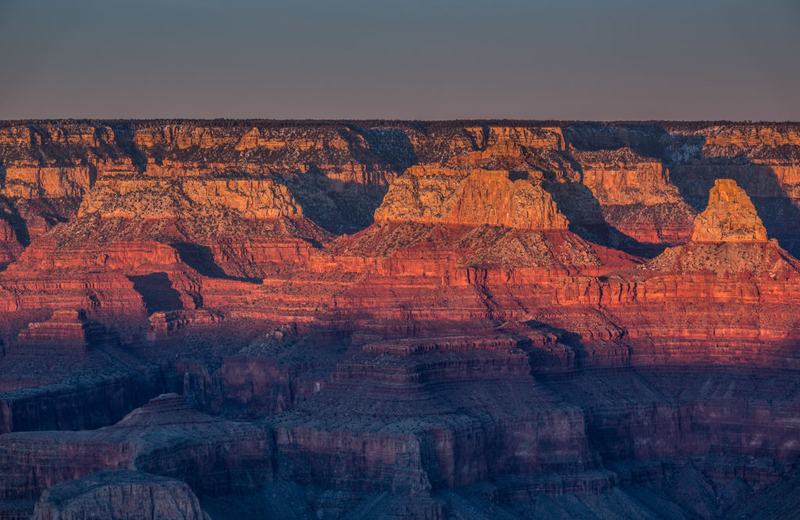 With the view of the rock formations within the Grand Canyon and the rivers that flow between their curves, there’s absolutely no other place in the country with this kind of scenery. Something unique about Tonto is that it’s one of very few trails that wraps around the canyon lengthwise. Take a trip to this heavenly trail in Zion National Park. 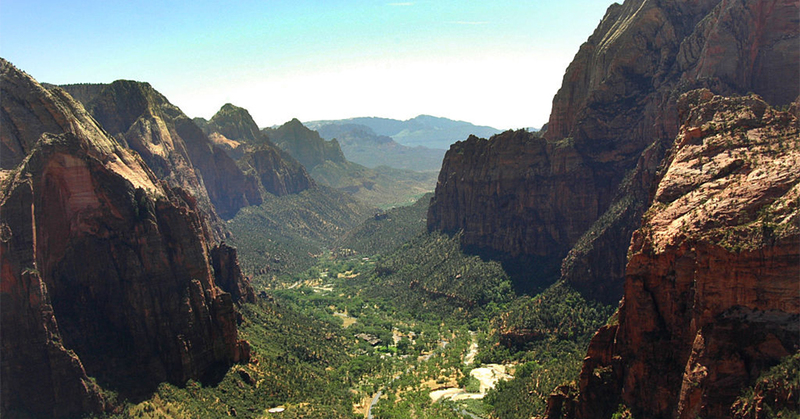 National parks have some of the best hiking trails in the country and Zion National Park in Utah doesn’t disappoint. Their most popular hike is Angels Landing. The 5-mile trail takes people up great heights with huge drop-offs all around. There are views of the valley at every angle, but for those with a fear of being high up, there are chains all throughout the trail. Angels Landing was originally a 1,488-foot solid rock that was made into a trail in 1926. Thousands of hikers gather to this trail each year for the climactic climb along the narrow ridge. The stunning views and the thrill of being so high off the ground are perfect for any thrill-seeker. Located on the island of Kaua’i, the Kalalau Trail in Hawaii is great for hiking all year round. It stretches around the ocean for 22-miles and takes about two or three days to complete. This definitely isn’t the average every day hike, so people should be sure to watch out for a combination of loose dirt, humidity, soaring cliffs, and falling rocks. About a mile into the hike at Ke’e Beach people will come across the vast Pali Lookout, which is one of the highest points of the trail. After passing the lookout be sure to stop and take in the ocean views, diverse vegetation, and some of Kauai’s most beautiful scenic landscapes. Olympic National Park in Washington is the home of the Hoh River Trail. Throughout the 17-mile trek, hikers can gaze at the evergreen vegetation, mossy trees, and maybe even catch some wildlife along the way. More than half of the trail is generally flat, so it’s an easy hike for most. There are many places to stop to take in the view. Five Mile Island is a sunny spot that’s perfect for a lunch break with the landscape of Bogachiel Peak. If it’s raining, which is common for the area, check out Happy Four Shelter. For hikers that are looking for an adventure, Ammonoosuc Ravine Trail in New Hampshire is worth the challenge, especially in the winter. This demanding 8-mile round-trip path is located on the western side of the 6,288-foot Mount Washington. Make sure to plan ahead for this one due to the many steep and exposed areas, icy scrambles, and strong winds. Try not to get too freaked out because there are many pros to the trek. Frozen waterfalls, beautiful terrain, and the thrill of standing atop New England’s highest peak are just a few of the many reasons why the Ammonoosuc Ravine Trail is worth the trip. Along the way, people will pass Mt. Blackburn, Regal Mountain, and Donaho Peak as they explore the glacier. There are even opportunities for ice climbing and mountaineering. The lines of black soil contrasting against the blue ice make for a spectacular view. This next trail is at the largest freshwater lake in the U.S.
Michigan is home to the largest freshwater lake in the world, Lake Superior. 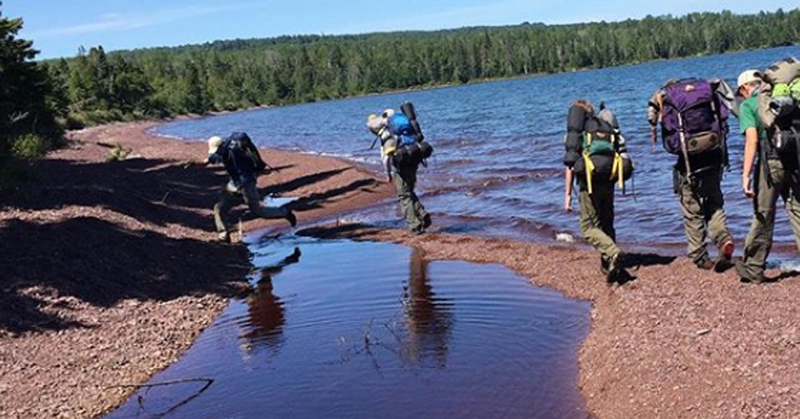 Rock Harbor Trail in Isle Royale National Park is quite the journey. The park can only be reached by boat or seaplane because wheeled vehicles are strictly prohibited. Hikers have the option of either traveling the full 11-miles to Moskey Basin or taking the shortened version of the 7.2-mile trail to the bluffs at Daisy Farm. When making the trip people are encouraged to bring the appropriate gear, especially sturdy hiking boots due to the rocky and uneven trail. For hikers that are looking for a one-of-a-kind experience, The Wave is nothing like any trail throughout the country. 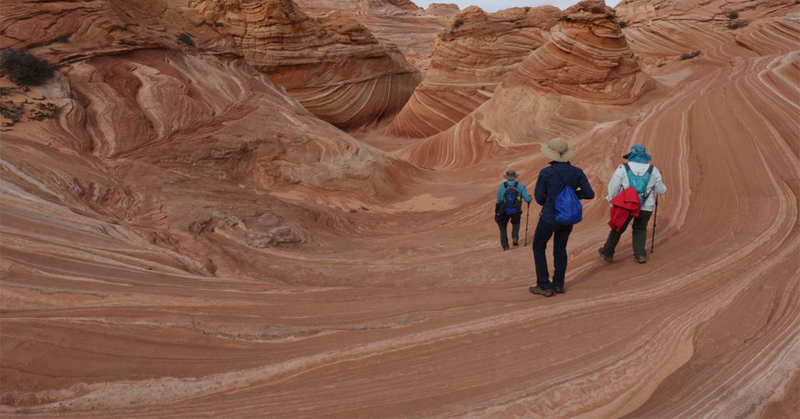 Only in Arizona, people can travel the U-shaped troughs of the red sandstone rock formation. It was formed from a combination of water and wind erosion, so it’s pretty fragile when walked on. This trail is incredibly special due to its exclusivity. Only 20 hikers are allowed to make their way through The Wave per day and require obtaining a permit as well. Be sure to pack extra water for this desert trip because there isn’t any available across the 5.2-mile trail. 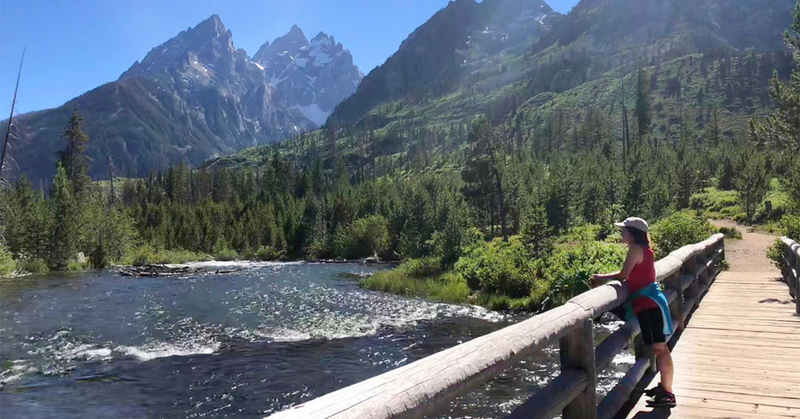 Many visitors at Wyoming’s Grand Teton National Park enjoy hiking along the Cascade Canyon Trail. The route is approximately 14-miles and usually takes all day to complete. Along the trail, hikers will pass Hidden Falls and Hurricane Pass. 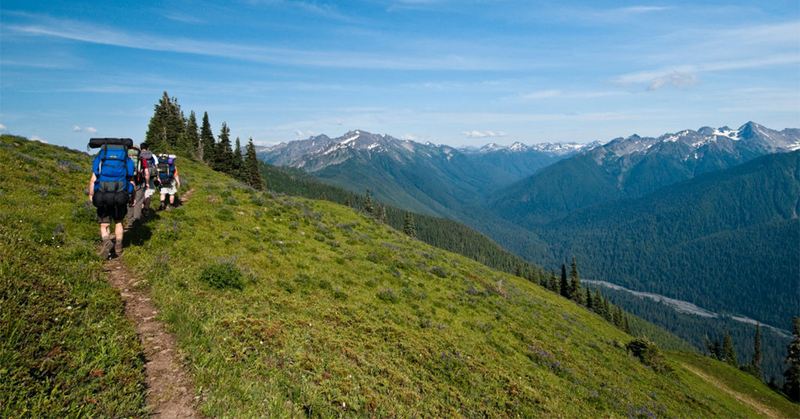 There are incredible viewpoints where hikers can capture the trail’s jagged peaks, evergreen forests, and rocky rivers. It’s likely for people to notice the huckleberry patches when they start to climb through Cascade Canyon’s pristine conifer forest. A short distance later there’s a viewing area for an impressive waterfall near the mouth of the canyon. The Skyline-to-the-Sea Trail is a backpacker’s heaven. Located in Santa Cruz, California, the 31-mile trail usually takes about three days to complete. This trail passes through both Castle Rock and Big Basin Redwoods state parks and ends overlooking the Pacific Ocean. 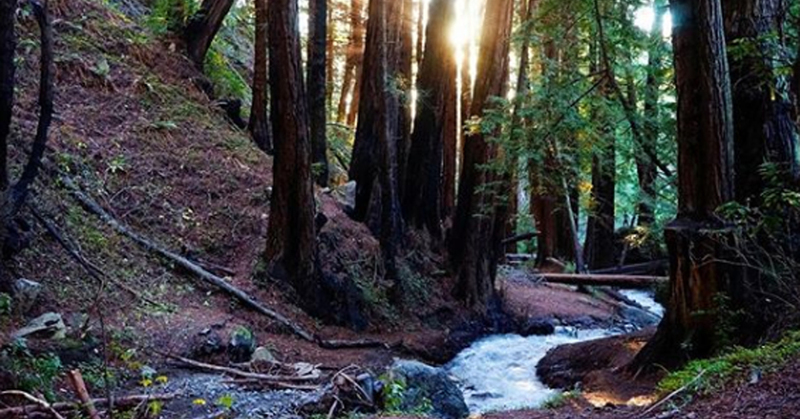 Backpackers commonly notice the roaring waterfalls and giant coastal redwood trees. 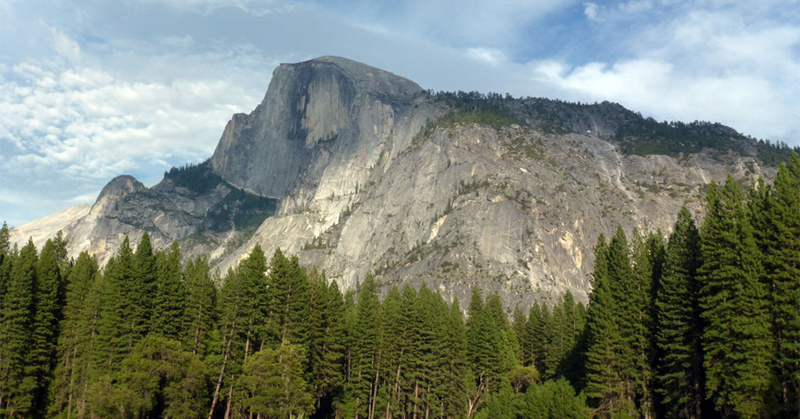 With views so breathtaking, people have to reserve their campsites far in advance. Even though the trail is rather long, it’s mostly downhill with some small steep sections. The vast and serene landscape surrounding the hike makes it perfect for adventurers alike. This is one of the most iconic trails in the entire Southeast region of the U.S. Florida National Scenic Trail is a whopping 1,300-mile route starting at the Panhandle and ending at Big Cypress National Preserve. Don’t stress about tackling the entire trail because there is so much to see at every corner. From the serene marshland to spectacular wildlife, it’s no question why this is one of the most popular places to hike. If it all seems like too much to do in a day, there are many campgrounds interspersed along the way. 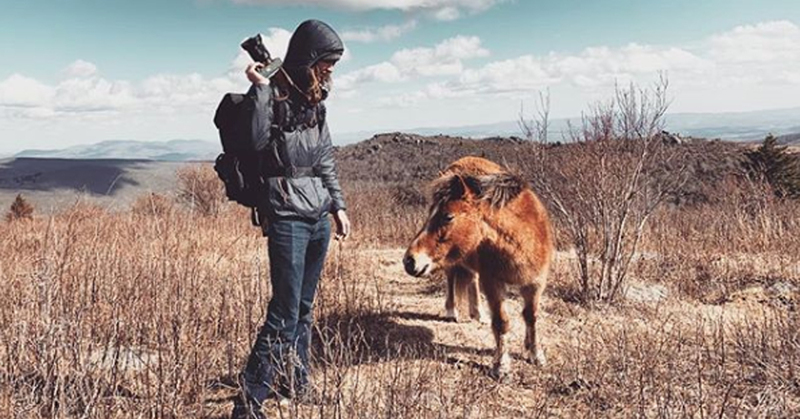 Wild and friendly ponies are scattered across Grayson Highlands in Virginia. It’s full of lush high mountain ranges and showered in rhododendron flowers. The 8.5-mile out-and-back hike up Mount Rogers is arguably the most gorgeous part of the national park. This is Virginia’s tallest peak at 5,729-feet. While going up the peak hikers walk through a thick spruce-fir forest, wild blueberries, and grassy meadows. The trail is a bit long and challenging, but the scenery and adorable horses should be incentives for anyone to give it a try. 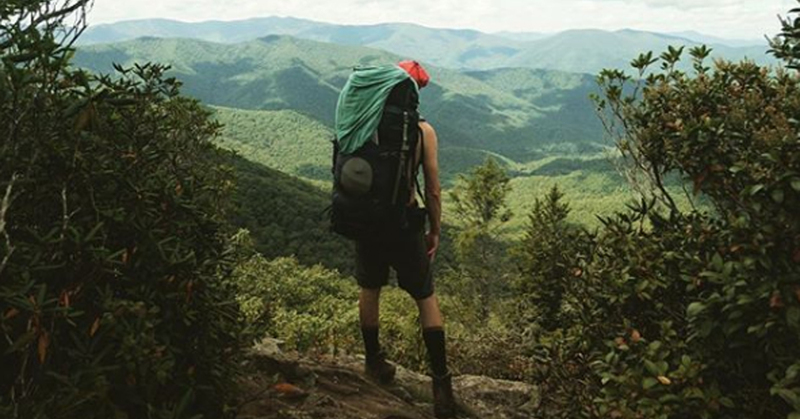 The mountainous panorama along the Art Loeb Trail in North Carolina is more than majestic. 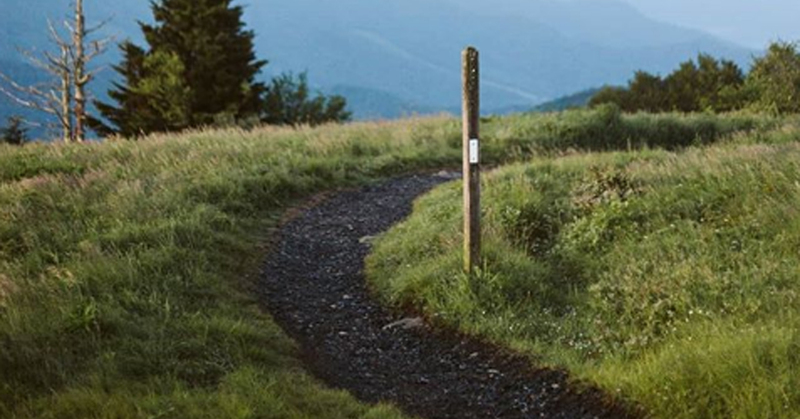 Over the course of 30-miles, there are at least three significant mountains to traverse including Black Balsam Knob, Tennent Mountain, and Pilot Mountain. Each of them features Appalachian balds, green forests, and grassy meadows. While the trail can be quite difficult and long for a beginner, the splendorous views of the mountains along with the peaks and ridges of the valleys are just too beautiful to pass up. A fun fact about the trail is that it was named after Art Loeb, an activist for the Carolina Mountain Club who deeply loved the mountains. Throughout the hike, there are incredible views of Vernal and Nevada Falls. Only experienced hikers should do this one alone because there’s a large portion that requires climbing up 400-feet using two metal cables. California features numerous trails along its spectacular coastline, but Ewoldsen Trail in Big Sur is fun for everyone. This peaceful trail can be found at Julia Pfeiffer Burns State Park and it offers a sample of the Big Sur trails east of Highway 1. 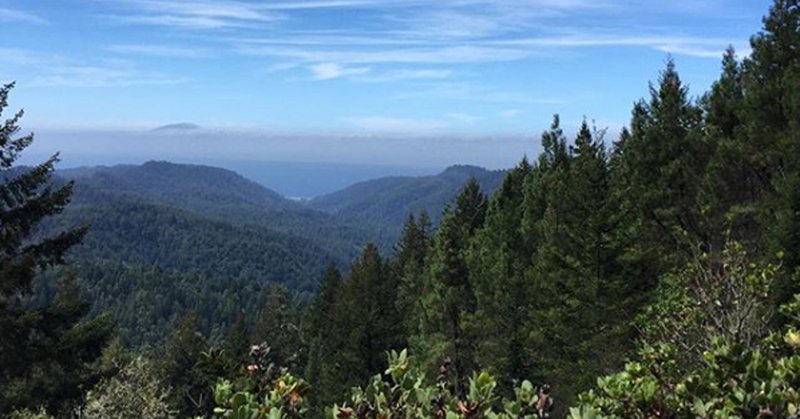 In only 4.5-miles people are exposed to the redwood groves, glorious valleys, and coastal mountaintops that can’t be seen anywhere other than the Pacific. Before stepping out for this mystical hike it’s best to know how to spot poison oak because it’s one of the most abundant plants in the area. 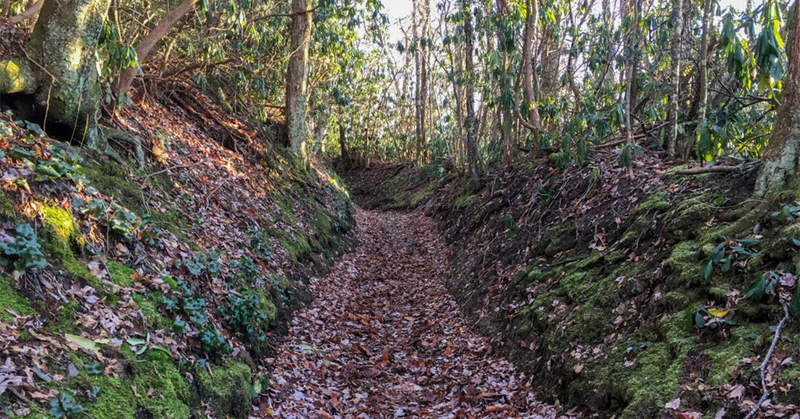 This Georgia trail is over 2,200-miles long. It’s best to tackle the Georgia portion Appalachian Trail. The long 2,200-mile journey takes hikers on a trek that exceeds 4,000-feet in elevation. While that may seem daunting, the epic rock formations, emerald forests, and mountain laurel give the hike a sublime and eye-opening edge. There are some exciting places to stop and explore after walking along the trail. Mountain Crossings gear store is the only point on the route where it passes through a man-made structure. Also, after the steep climb to the summit of Blood Mountain, there’s a stone trail shelter where people can view the Appalachian ridges along the horizon. Even trails full of natural beauty can be found in close proximity to a bustling city. The 9-mile Franconia Ridge Loop in New Hampshire is only a few hours away from civilization. Some highlights of this wondrous trek include an alpine tundra and elevation gains of over 3,400-feet. 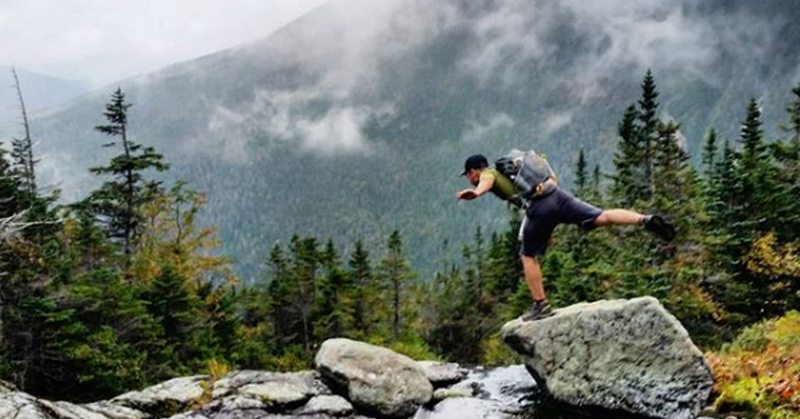 Franconia Ridge Loop is arguably one of the most popular hikes in all of New England. Each day the trail sees an average of 700 people of all ages. Weather conditions usually vary day to day, but grand mountains and marvelous waterfalls will be present no matter the severity. Highline Trail at Glacier National Park in Montana takes hikers on a journey along the Continental Divide. Guests have the opportunity to make the 38-mile trip across the Garden Wall, Grinnell Glacier Overlook, and Swiftcurrent Lookout. 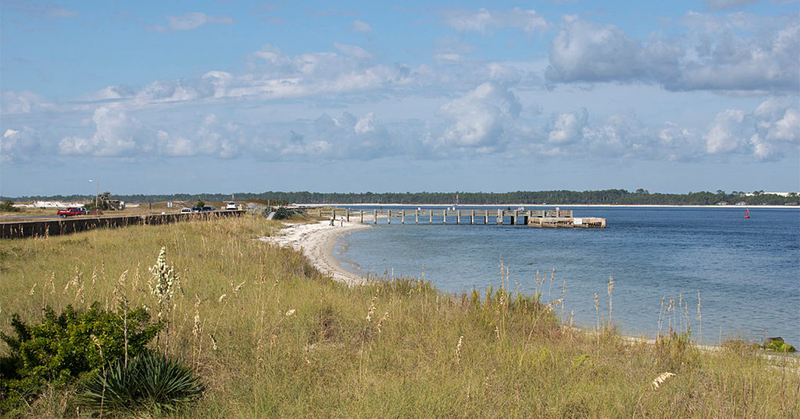 Each destination includes lovely wildlife, lively wildflowers, and deep forests. The heavily wooded terrain is also the home of grizzly bear habitats, so it’s best to pack some bear spray, hike in groups, and make a lot of noise if there’s a chance of a face-to-face confrontation. Also, a couple of chalets are spread among the trail for hikers to stop, eat and sleep. One way to get fully immersed in hiking is to make it an overnight trip. Tennessee’s Roan Mountain has some of the most unique shelters to spend the night. The Overmountain Shelter, a two-story barn, offers some of the best grassy areas to hike. It’s comparable to ridgeline hiking where travelers are above the trees, surrounded by blue-gray mountains in every direction. This beautiful destination also has a lot of history behind it. Native Americans were the first human visitors and it was the location of an invasion at the height of the American Revolutionary War. Find out why this 1.8-mile hike is one of the most difficult treks of all time. Sometimes the shortest hikes are some of the prettiest. 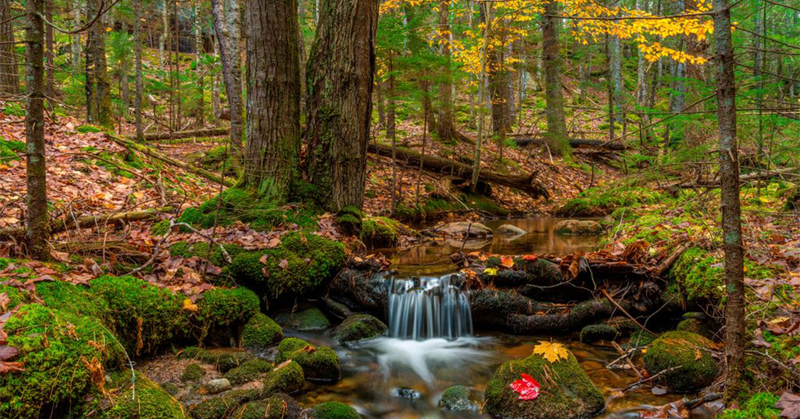 While Precipice Trail in Maine is only 1.8-miles, it’s one of the more difficult trails out there. Hikers need to be able to climb over some large boulders, sometimes with the help of iron rungs attached. 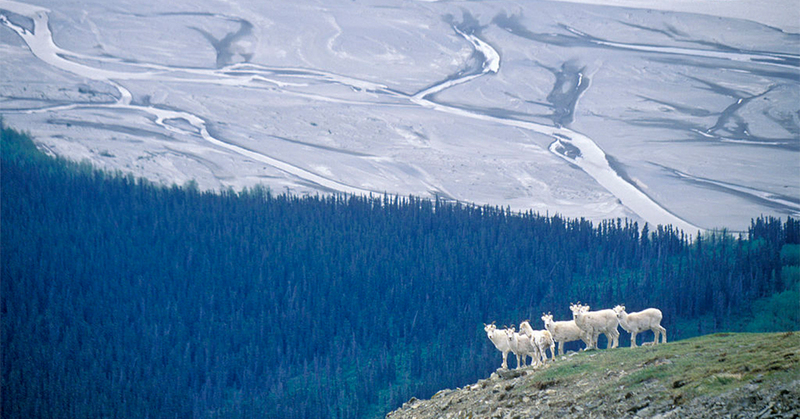 Some other hazards include exposed areas on the steep cliffs. Try not to bring small children, people with a fear of heights, or those who aren’t too steady on their feet because there’s ample opportunity for an accident. For the hikers that do end up making the trek the trail is surrounded by towering colorful cliffs, abundant flora, and views of the ocean below.